Pumpkin is a tasty and versatile vegetable that has countless uses beyond the standard soup and pie we’re used to seeing it in. 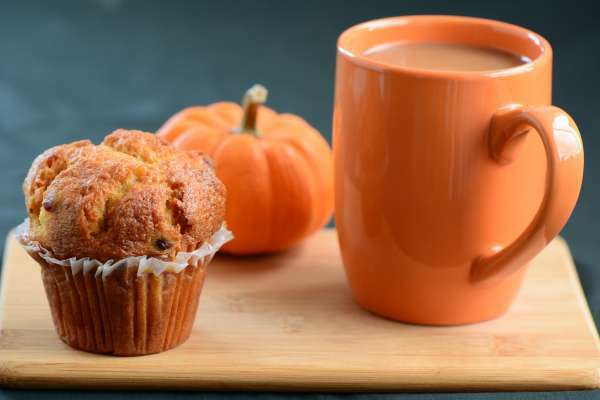 We particularly love these pumpkin muffins for breakfast. They’re packed with protein, topped with hemp seeds, and are gluten free. Studies have shown a link between gluten intolerance and glaucoma, so reducing your gluten intake could help you prevent the optic nerve damage and vision loss associated with the disease. Measure all the dry ingredients, including the spice blend, into the bowl and mix together. Add in the pumpkin and eggs, and whisk well. Measure the avocado oil and honey, and beat into the mixture. Line a muffin tin with foil cups or grease with cooking oil. Evenly distribute the batter, filling the muffin tins roughly three-quarters of the way full. Mix the topping together and measure about a tablespoon into each muffin tin. Bake at 350°F for 20 minutes or until muffins are cooked through (place a toothpick inside to test).